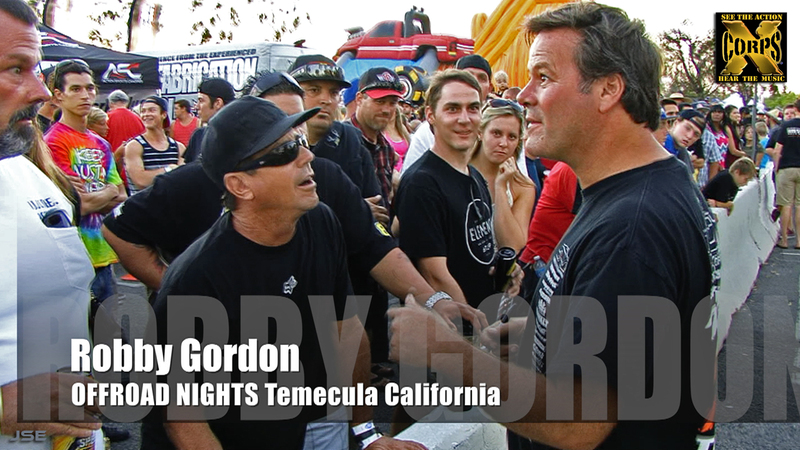 This motor sports action episode of Xcorps TV featuring racing legend Robby Gordon demonstrating his rubber burning driving skills at a rugged Off Road Dirt Lifestyle Festival called Off Road Nights held in Temecula southern California. 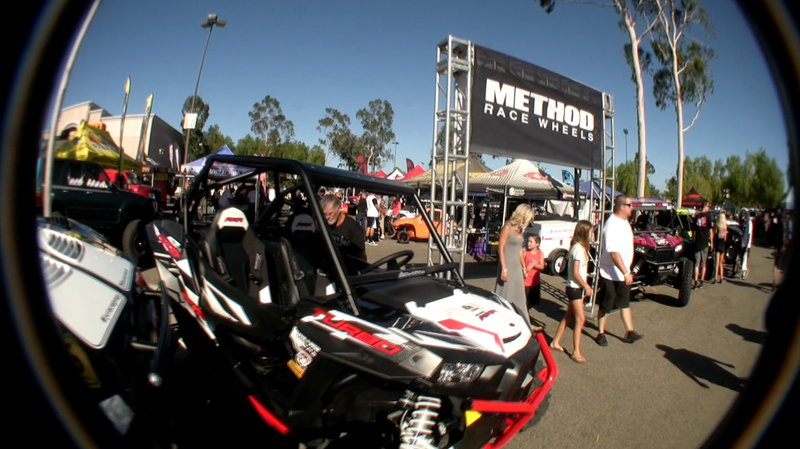 Xcorps TV host Rat Sult created and produced the ‘Off Road Nights’ lifestyle festival which was held Saturday August 8. 2015 at the Temecula Promenade Mall. 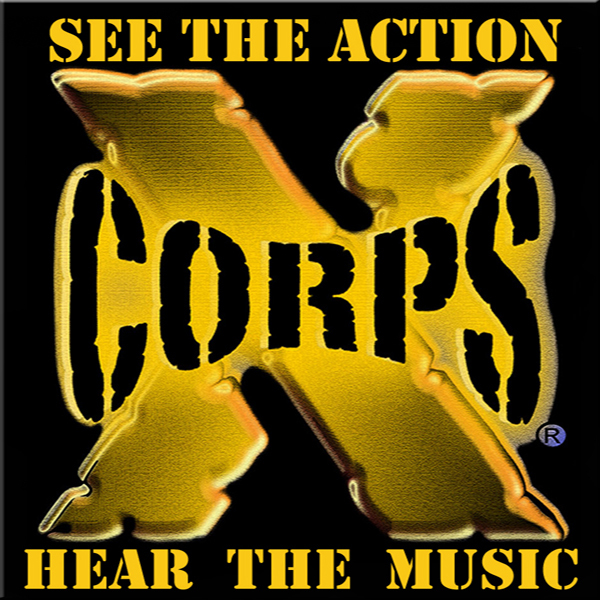 Xcorps cameras rolled on the music and the action at the event as well as zooming in on some of the cool sponsor tents showing off their new products! Temecula California is considered to be the Off Road vehicle capital of the world because of its proximity to a wide range of environments from alpine forests to blazing deserts! 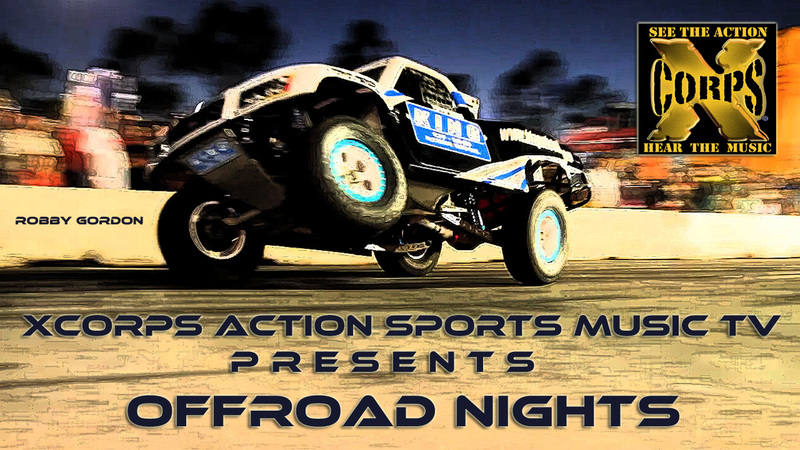 Xcorps cameras rolled the Off Road Nights event following show host and reporter Rat Sult checking out all the cool new aftermarket items involved with such sports as desert racing, motocross bike racing, rock crawling and all adventure type vehicles imaginable. The X cams and X Drones in the sky were rolling as Rat and a friend sampled the sounds at the Audio Evolution van featuring a massively punchy Rockford – Fosgate sound system pumping out 6500 watts of music power! Twisted Sister Baby! Hang on! 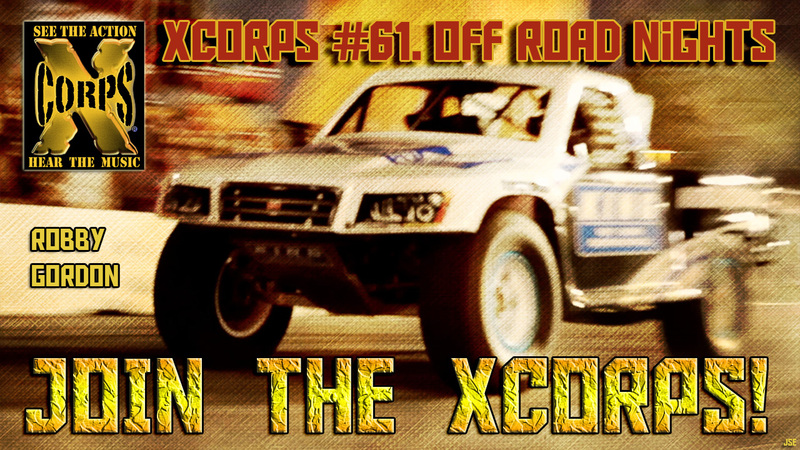 Stay Tuned for this next Xcorps show which focuses on Rat Sults OffRoad Night dirt vehicle festival which includes a hugely impressive demonstration at the event by multi genre pro racer Robby Gordon who has raced NASCAR, CART, IndyCar, Trans-Am, IMSA, IROC and the Dakar Rally. Also in this XC show meet the newly crowned Miss Offroad Nights 2015 Brielle Cunningham who also races in her ‘Gold Digger’ truck along with roots off road race legend and OFN trophy winner Curt LeDuc who was also at the event. Robby Gordon brought his main off road RACING VEHICLES with him to the Off Road Nights including his SST Speed Energy Stadium Super Truck and his HST (Hummer Style Truck) V-8 desert racing truck known as “Gordini” built on a FIA chassis rolling on 37 inch Toyo tires which Robby races in the Dakar series. For power Gordini has a V8 / 6,2 L engine producing 300 hp. Segment one in this XC episode zooms in from the X DRONE above the event to a band jamming the stage named SpankShaft! 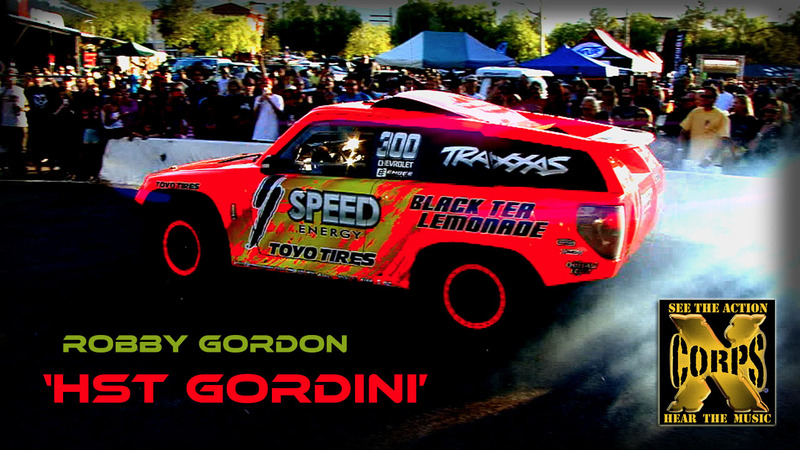 Yes folks and they do spank their instruments hard to wild action shots of Robby Gordon – along with XC host Rat Sult riding shotgun – burning the Toyo Tires in the Gordini mobile! 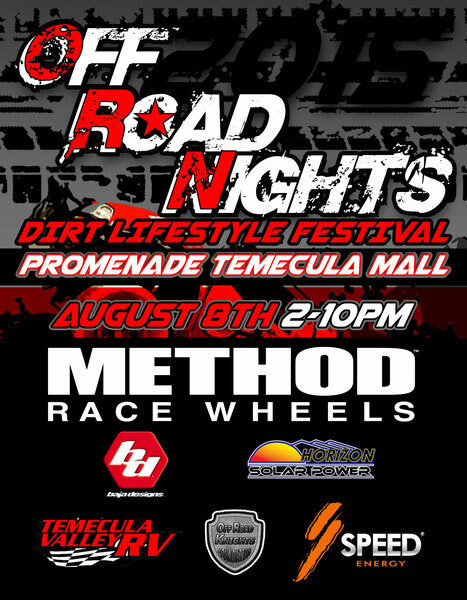 Segment two in the show begins with more ACTION of Robby Gordon revving the horses out of his custom off road truck smoking the Toyo tires on the Temecula Mall asphalt and then hitting a ramp for some AIR to a cheering crowd at Rat Sult’s Off Road Nights held in Temecula California. Rat talks to Robby on camera about his current race plans and then hear what Robby thinks of Rat’s Off Road Nights event! Music in this XC show segment provided by Encinitas musical artist Billy Shaddox doing his original song “Feels Like Home”. Part 3 of this wild Xcorps episode rolls straight at the camera with an introduction by XC show host and Offroad Nights event creator Rat Sult walking the safety barrier greeting all the fun off road motorsports fans! Rat checks out the show vendors stopping at the Rockford-Fosgate sound demo booth CRANKING the tunes from their custom mega audio system sound van! Sound dampening headphones are needed in this vehicle which can pump 6500 watts at 155db – capable of causing major ear damage! You don’t turn the volume dial very far on this system folks! Rat talks to Rockford Fosgate front man Taylor Thompson about this wild van and its sound systems specs! Check out the tunes and video here from RIVE promoted heavy riff band Atom Strange out of NYC doing their tune ‘I’m Alive’…a perfect test for this massive R-F nuclear audio sound system! 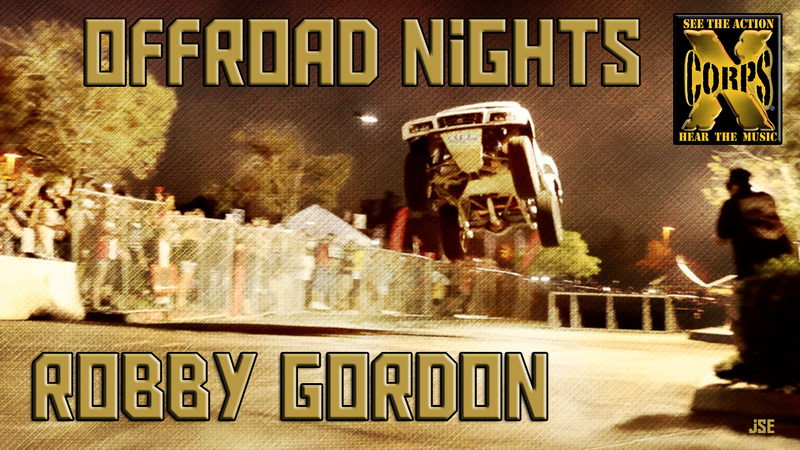 Segment 4 on this XC motorsports episode charges at the viewer with more Robby Gordon 4X4 truck action and a couple of 360 smoking donuts and two wheel drive by’s for the happy fans lucky enough to attend Rat Sult’s Off Road Nights event. Rat talks to RSO Performance custom build master rep Tyler Francis about an insane polished aluminum stretched widened and lifted Toyota Landcruiser FJ 40. Very nice and with a Chevy/Edelbrock 500HP 383 fuel injected motor it can go anywhere you want! After that Rat takes a look at a 800 HP off road Sprint Car – the ultimate in offroad speed drag racing! Music charging this Xcorps piece is from Earache Records RIVE promoted 70’s style retro Punk N Roll band the BITERS jamming their song “Restless Hearts”. This band from Atlanta Georgia is an Xcorps style fist and foot London Anthem Rock band baby! Just right for the Xcorps TV ACTION! For some memorable action Robby G just happened to bring a Jump Ramp along to catch a little AIR in his stadium truck testing the custom suspension as well as smoking the TOYO tires HARD on both his vehicles for the delighted and cheering crowds! 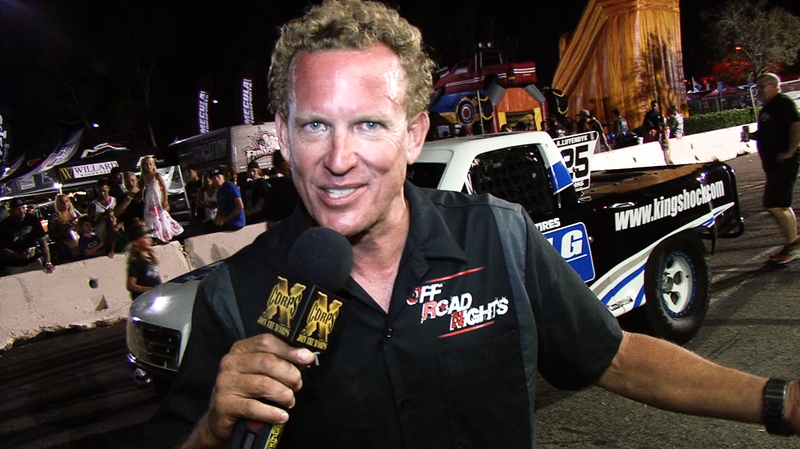 In the XCTV closing segment 5 see host reporter X – Rat Sult in Temecula California at an off road lifestyle event “Off Road Nights” with more rubber burning 4X4 truck drift action Robby Gordon style! Music in this segment from the local Temecula band SPANKSHAFT spanking it hard with their song Cardboard Chili! As expected on Xcorps TV Rat rolls with the ACTION in the co-pilots seat with offroad and multi genre motor sports racer Robby Gordon smoking the corners to cheering fans! 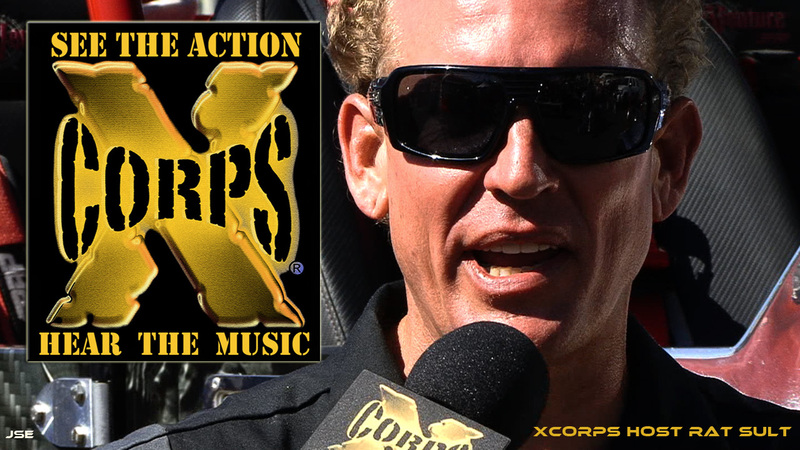 Xcorps TV show host and Off Road Nights producer Rat Sult recaps this wild and unique motor sports event closing out this hard charging TV with some all American FolkWise music from Billy Shaddox.